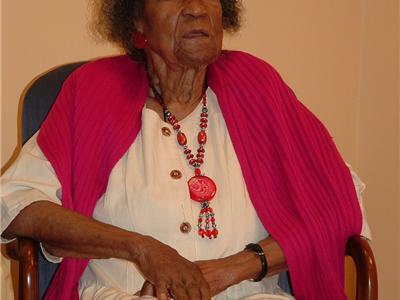 Civil and Voting Rights Matriarch Amelia Boynton Robinson, who is turning 100 years old in August and former Police Chief Leon Frazier will be our guest on Wednesday, July 20 at 5 pm eastern time. Check out their sites: www.ameliaboyntoncom and www.therevealer.com. 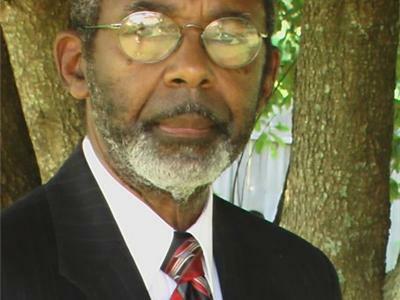 "I am an author, playwright, speaker and organizer, although I am most well known as a veteran of the original American Civil Rights Movement, having been beaten and gassed at the march on the Edmund Pettus Bridge. That march awakened America's sleeping conscience, and mobilized the nation to apply the US Constitution to all its citizens, with the passage of the Voting Rights Act in 1965. I am known as just "Amelia" throughout the world and continue my international tours at age 99 (as of February 2010), speaking out publicly for justice, and inspiring people of all ages, nations, and backgrounds."